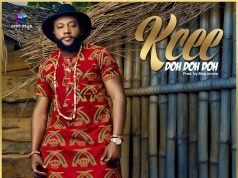 Shortly after the official release of his latest single “Erimma“, Kcee of 5 Star Music premieres the video to his dancehall tune. 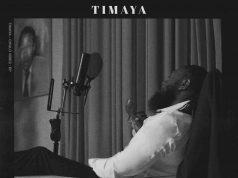 Dancehall singer Timaya aka Papichulo is on the track. 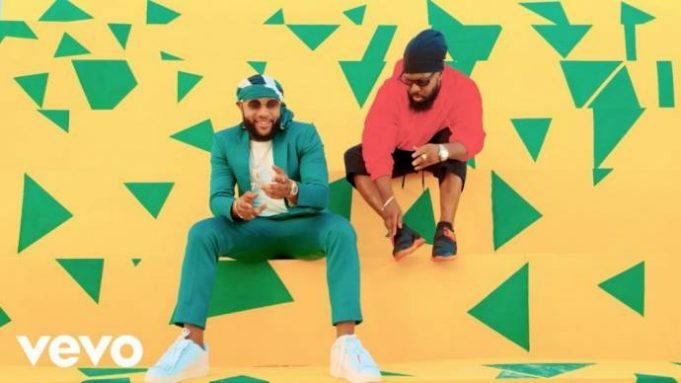 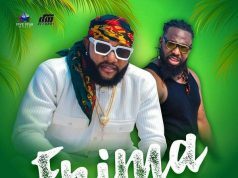 The video features bikini girls dancing beautifully under the sun as Timaya and Kcee join the fun.